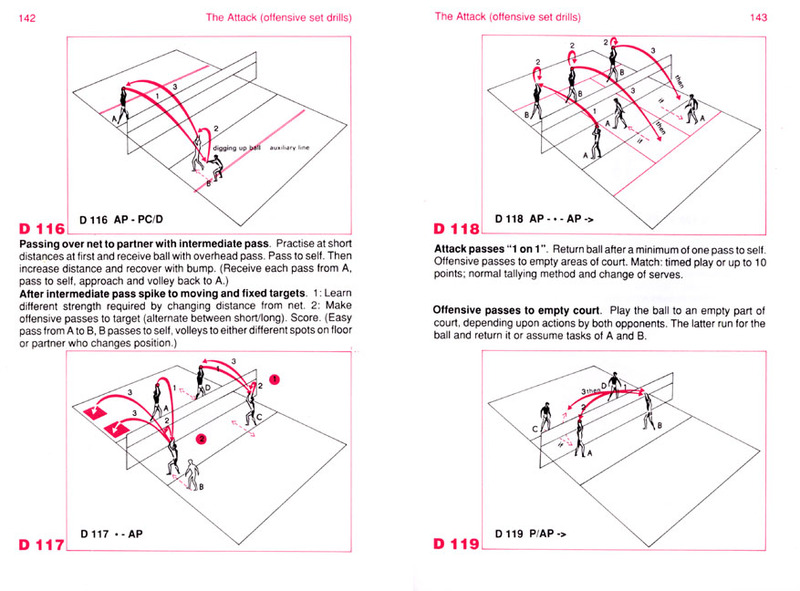 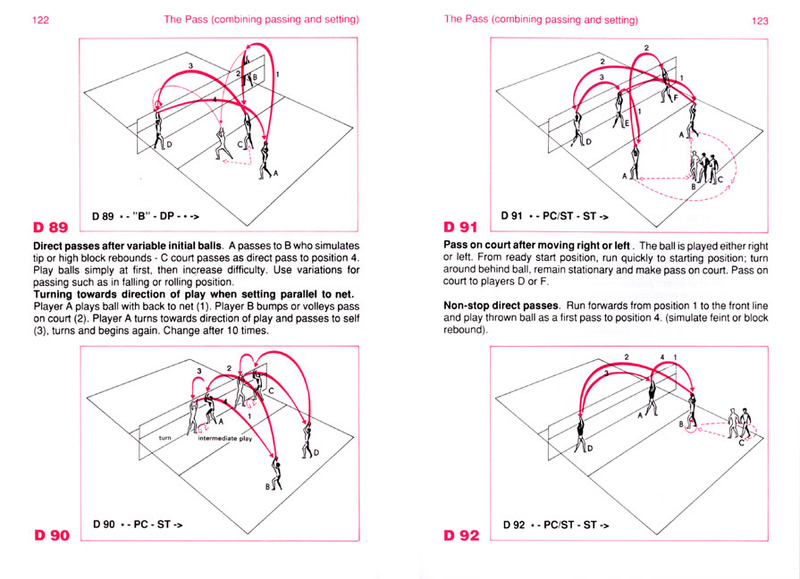 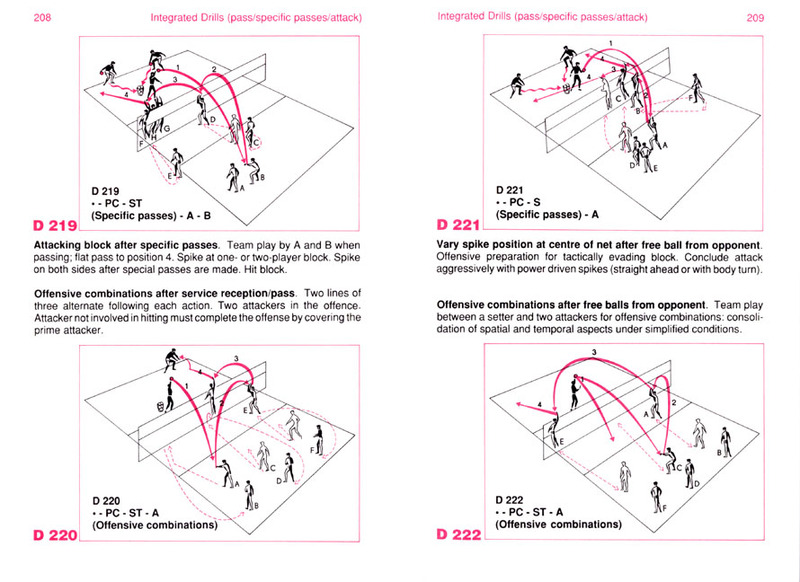 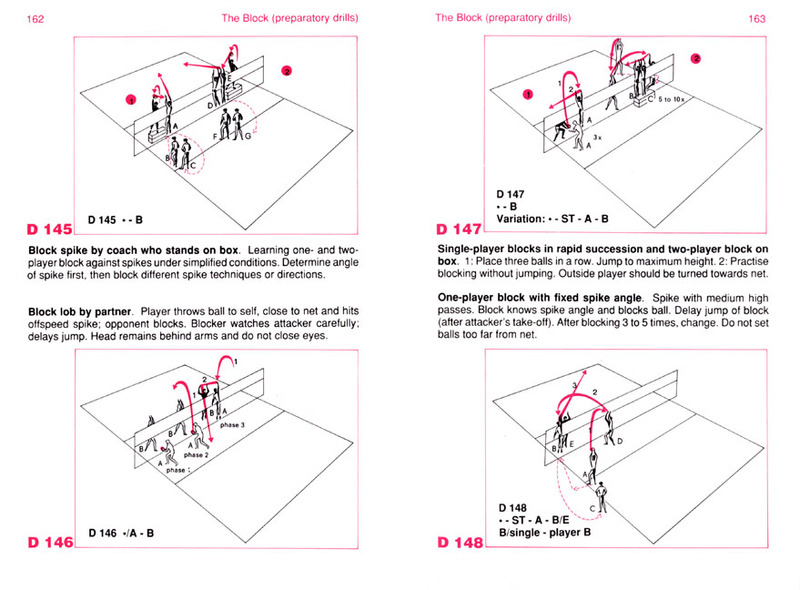 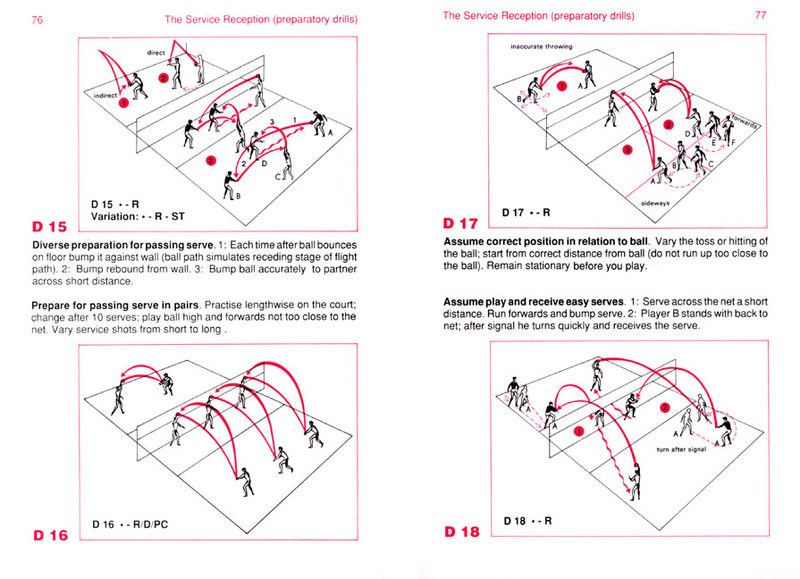 Offers a selection of more than 350 drills to optimize volleyball training. 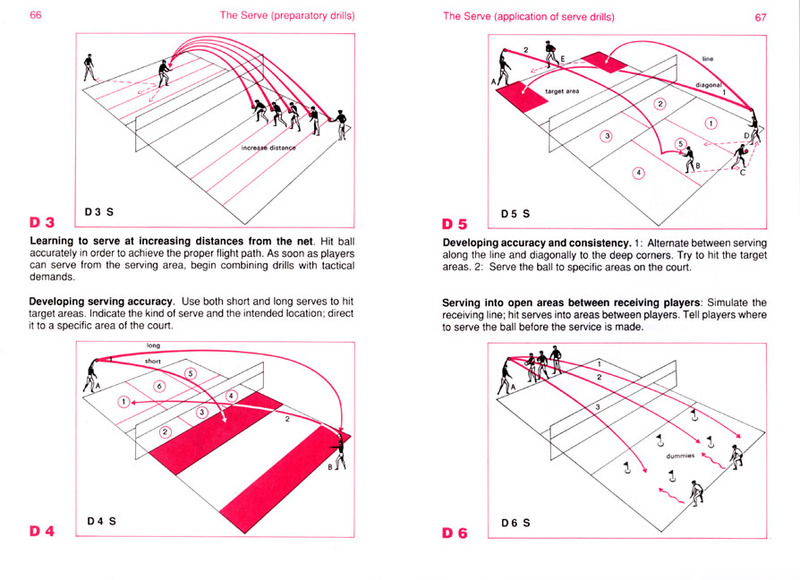 It will help the coach and P.E. 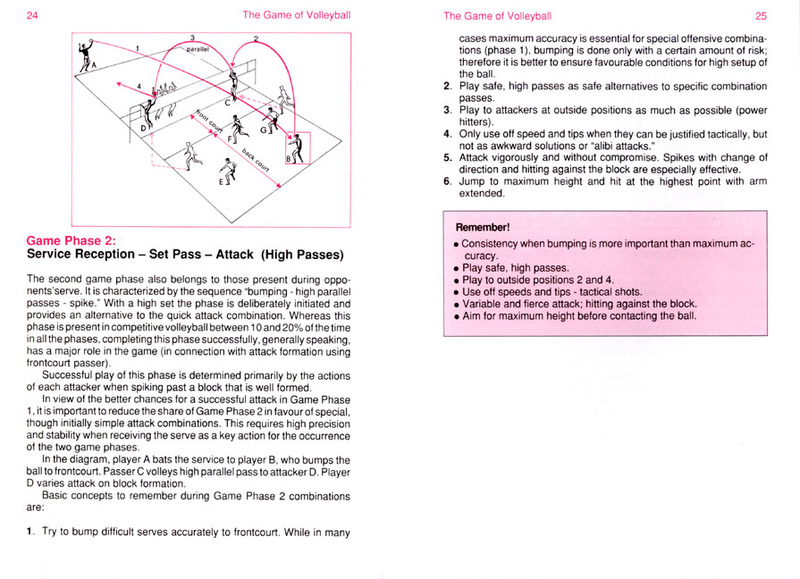 instructor organize the training of both the technical and tactical aspect of the game-from basic technique to competition-in interesting and diverse ways. 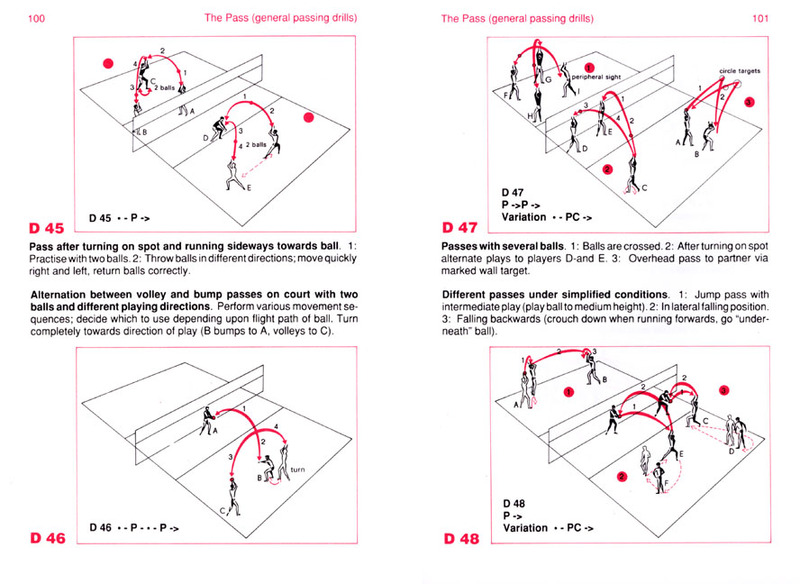 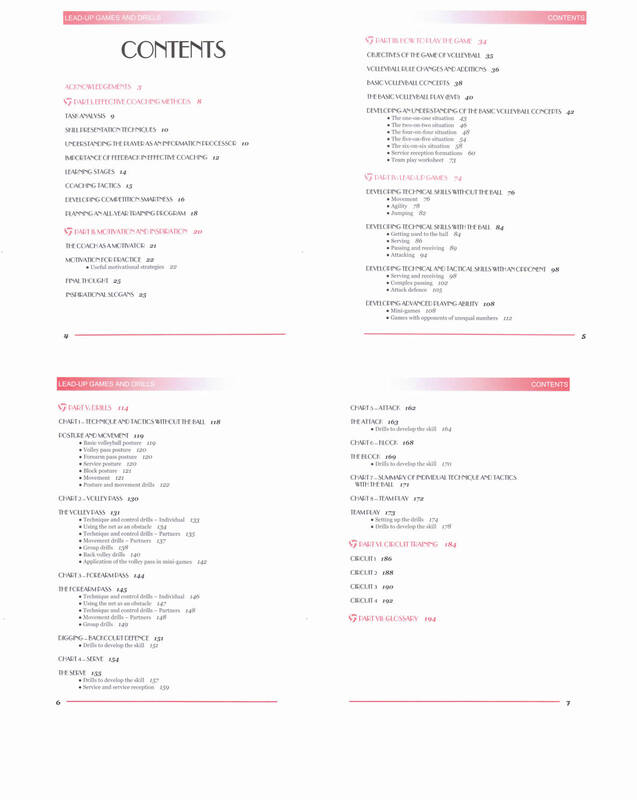 The main focus of the book are the drills that are based largely on the mental and motor demands confronting players in different game situations. 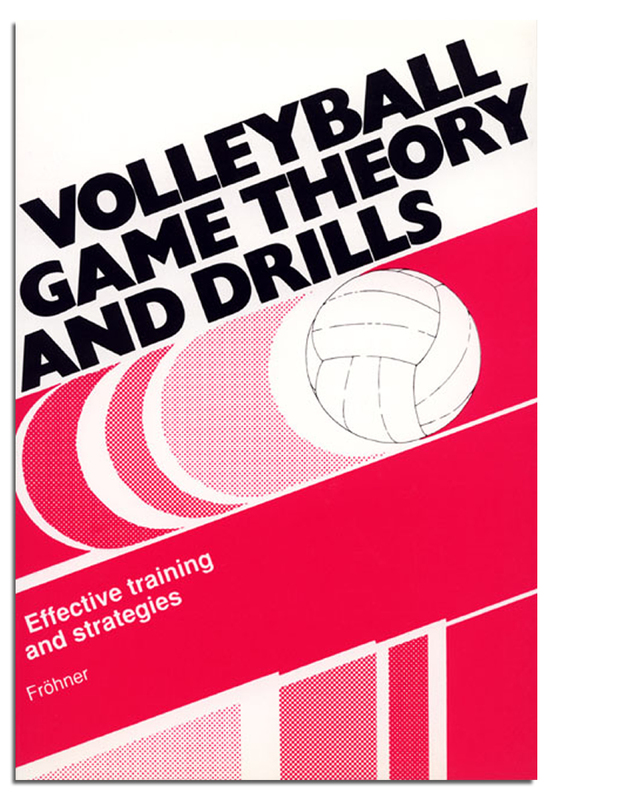 The second focus is the theory of the game: tactical training, modern training methodology related to learning stages in technical and tactical training, sequencing of materials to be learned, the role of the coach, and effective coaching tips.